Mark Neumann and I recently returned from an incredible time in France, where we attended the Equip time. More on that topic later but for now, you can download the sermons at the links below. 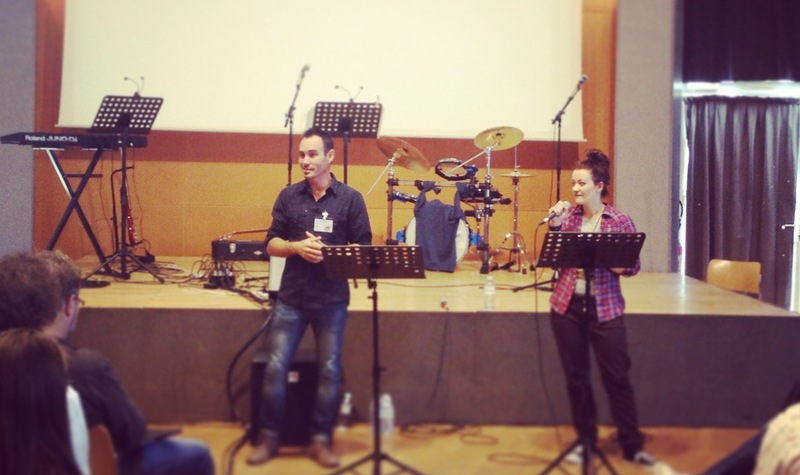 We had a combined meeting at La Cité on Sunday morning where Ashley Bell preached.